Risk goes hand in hand with entrepreneurship. Entrepreneurs know that their forays into business will rarely be smooth sailing, and the best they can do is to prepare themselves for the rough patches. Failure to do so can spell doom for the company. Raphael “Raffy” Juan is certainly no stranger to rough patches. Since founding Centro in 1996, Juan had to endure quite a bit before the company took off and became a celebrated success story. Juan set up his fledgling Centro in a small warehouse owned by his family, focusing on the production of aluminum vans and passenger van bodies. As with any specialized startup, business was slow to pick up. As it turns out, setting up Centro in 1996 was problematic, as the Asian financial crisis struck the year after. During Centro’s first three years of operations, the firm would only produce 30 truck bodies, or ten truck bodies a year—hardly enough to keep a business going. Juan did not let the situation defeat him. Instead, he redoubled his efforts and poured all he could into Centro. 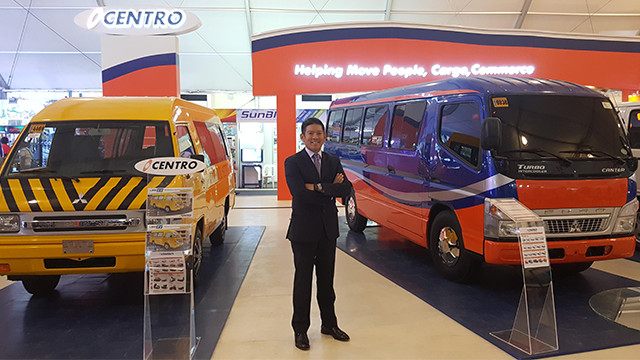 His efforts finally paid off in 1999 when Centro was offered a contract to be an Original Equipment Manufacturer (OEM) for Isuzu Philippines Corp. 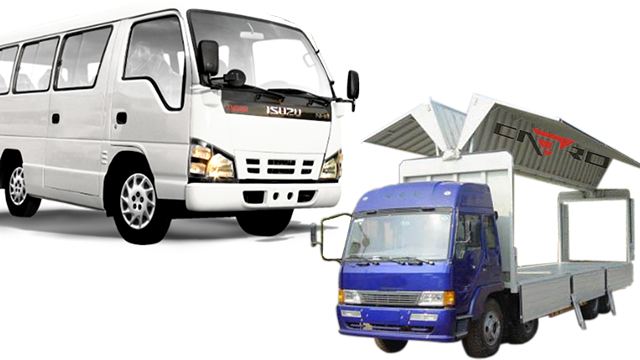 The company was tasked to design and manufacture the Isuzu passenger van. This would ordinarily be a cause for celebration, but Centro faced a problem—it did not have enough capital to produce the order. This marked a defining moment for Juan and Centro. “It was either I go back to work for my father, or I take this business to the next level,” he recalled. “I chose the latter." Needing Php 10 million, Juan borrowed 30 percent and leveraged the rest on trade credit. Many would have balked at this situation, but Juan was simply sticking his neck out for the company as he had done so many times in the past. 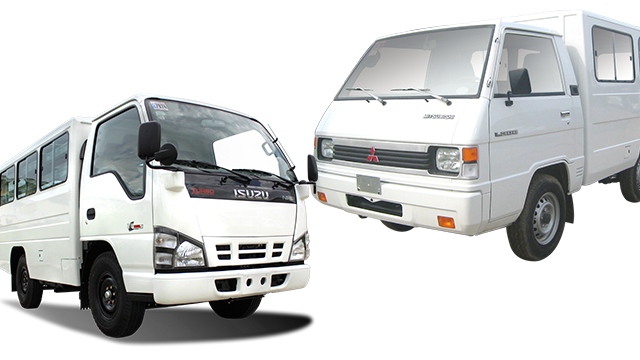 Centro eventually fulfilled Isuzu’s order and the client was quite satisfied. More importantly, the seeds of Centro’s reputation for quality and reliability were planted. The company was eventually awarded more OEM contracts from major assemblers such as Mitsubishi, Hyundai and Toyota. From the initial 30 truck bodies over three years, Centro then began producing 30 bodies a month. Today, the company produces 600 bodies a month. From the old warehouse where Centro was first set up, the company now has three plants. Any good entrepreneurial school will teach you what risk is. However, the Master in Entrepreneurship (ME) program at the Asian Institute of Management (AIM) not only taught Juan how to manage risk—it taught him how to win with it. “I took the ME back in 2001. I was able to apply various ME tools to growing my business. Having the people in ME to talk to, to consult with, was crucial for me to map out strategies for Centro,” he shared. Juan faced adversity head on to emerge as a successful entrepreneur. The resilience and growth of his company can be attributed in part to his entrepreneurship education. It is a given that any venture faces multiple risks. However, with access to entrepreneurial education, an entrepreneur can overcome difficulties to grow the business by considering his or her own venture as a learning laboratory and utilizing a support system of professors and mentors on different focus areas of a business.